Father Kevin is the son of Jim and Ann Manthey and has one brother, Greg Manthey. Once he graduated Farmington High School he went on to St. John Vianney College Seminary. He received a B.A. in philosophy and Catholic Studies, University of St. Thomas. The first time he had ever considered the priesthood was at a Boy Scout camp in sixth grade. The priest chaplain encouraged all at Mass to think about the priesthood even if they didn’t think they could speak in front of people. He was very shy at the time, and the words of this priest hit home. He hadn’t really thought of the priesthood before even though he had been an altar server and people had mentioned it to him in the past. His mother encouraged him to visit the seminary and inspired him by her desire to learn more about the faith and grow in holiness. Unbeknownst to him, his grandparents had been praying the rosary for vocations since long before he was born. 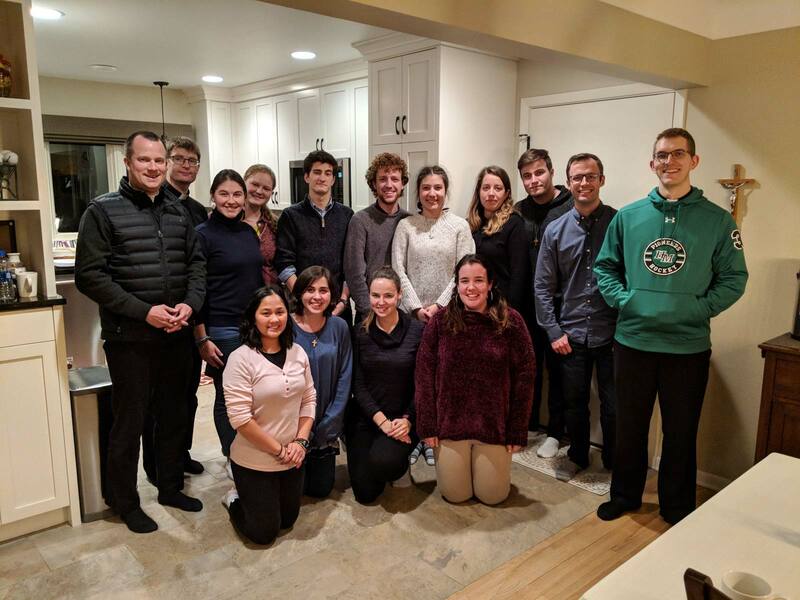 In the end the Lord captured his heart on a retreat at the Institute for Priestly Formation: This was a deep confirmation of his call to celibacy and to the priesthood. He also remembers reading a guide concerning the life and ministry of Emmanuel Community priests and thinking: This is beautiful! This is the kind of priest I want to be! 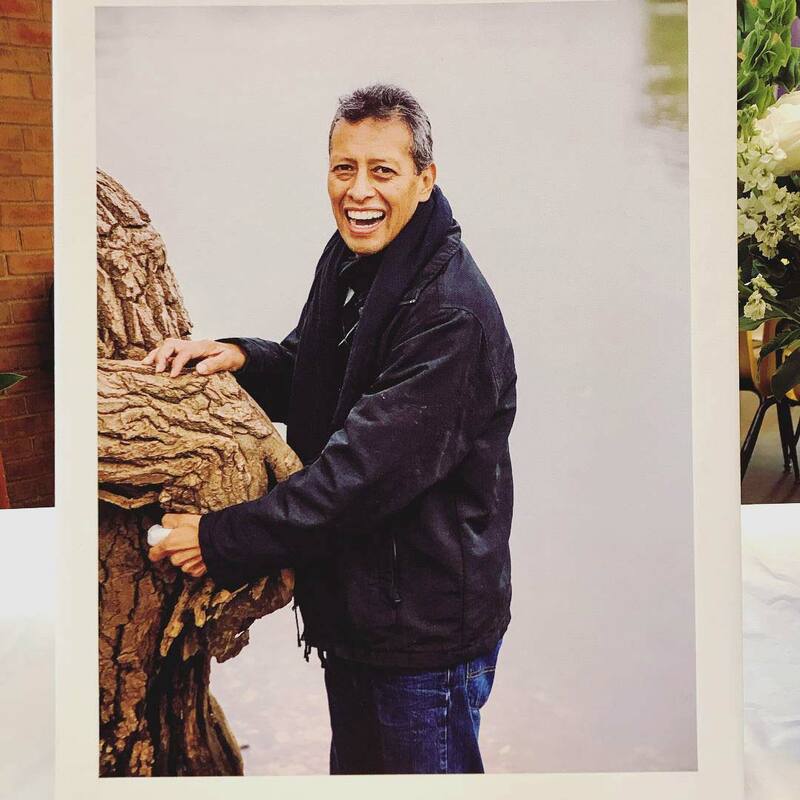 He spent a year of discernment with the Emmanuel Community in Belgium, including a month with L’Arche (founded by Jean Vanier) — which are homes for people with mental handicaps. What he is most excited about, as a newly ordained priest, is witnessing the conversion in people’s hearts, ­­seeing them touched by Jesus and responding to his immense love. He is very much looking forward to being a minister of the Lord’s mercy in the sacrament of reconciliation and to being a minister of the Eucharist. Fr. Kevin was just ordained as a priest of Jesus Christ at the Cathedral of St. Paul in St. Paul, MN on Saturday, May 31, 2014 by Archbishop John C. Nienstedt, S.T.D.